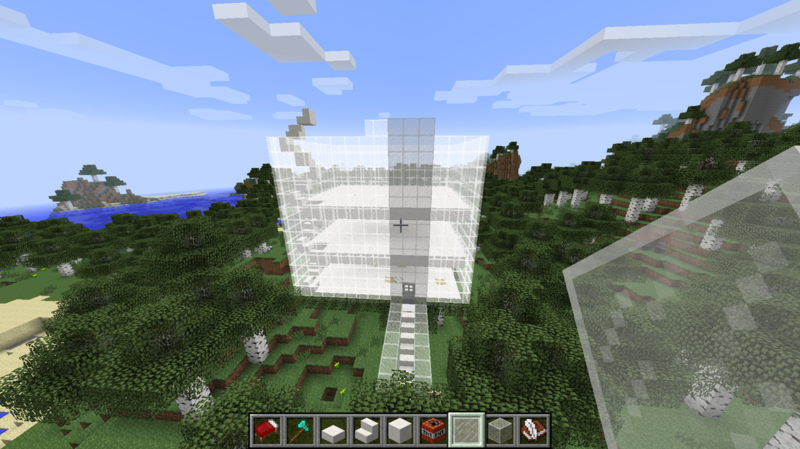 2 skills i learned- some things i learned was using the other version of minecraft and using photo shop tools. 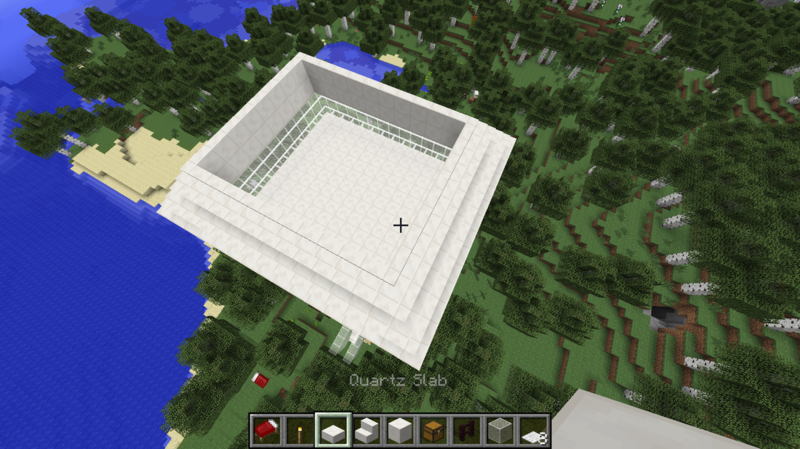 3 things i"m proudest of - i'm proudest of my minecraft project and how well it turned out. 4 suggestions for next year- i think we should try to get more projects done. 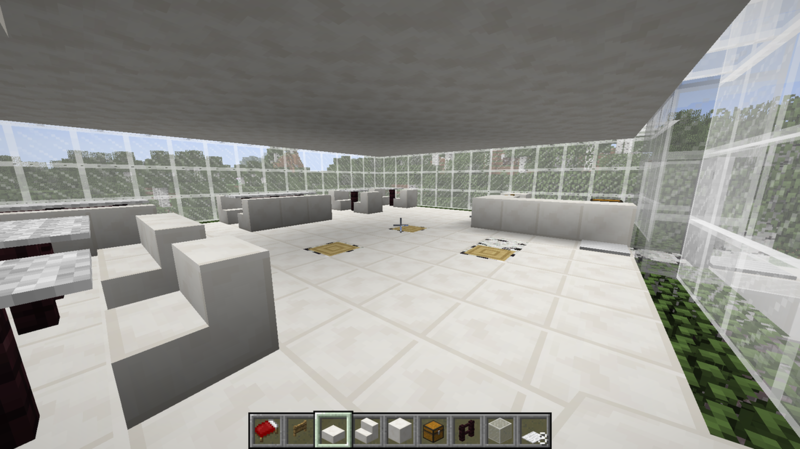 here i started putting tables and chairs in the first floor. and the reservation bar. here i finished my floors. 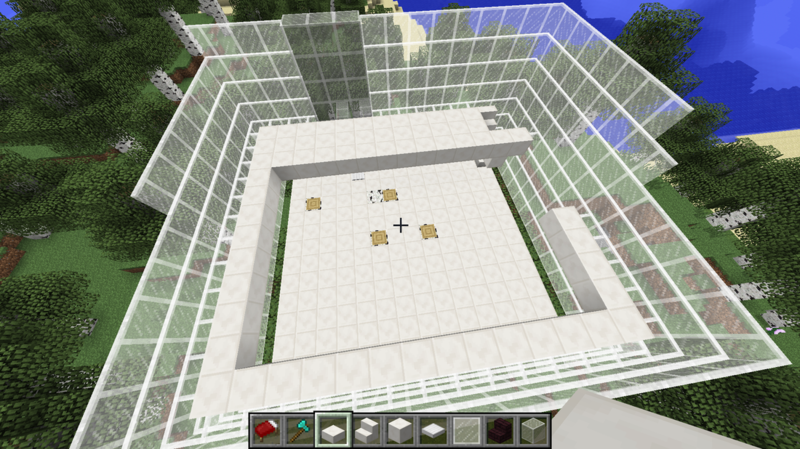 i started to make a fourth floor. 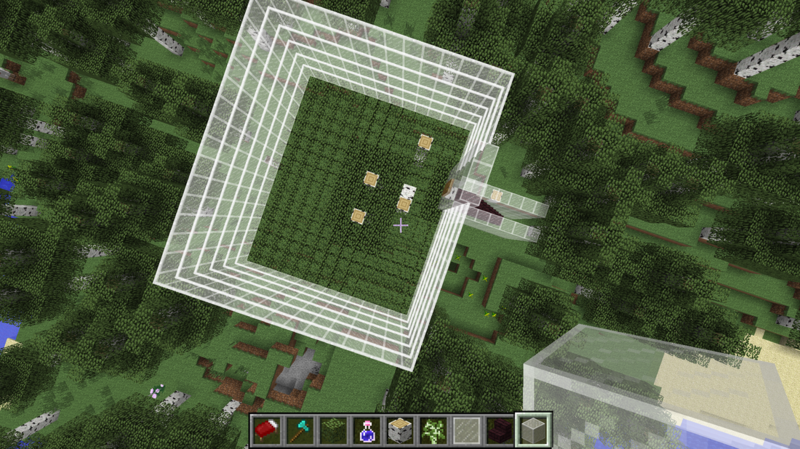 today i started making the floors and put the staircase. so far i have used stained clear glass to build my walls. i have stairs which are leading up to the tree which the building is placed. This poster is about problems in the world. There are two both positive and negative. 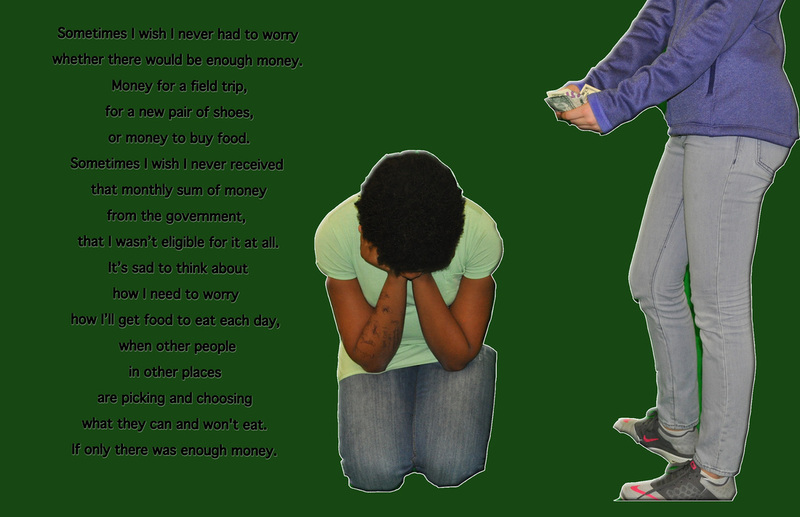 I wrote about how money is not evenly given to people. I chose the color green because one color that people think of when they here money is green. In my photo it is me sitting down with my hand in hands which is me sad or crying about not having money​ while the other person is counting the money she has. This represents all the people in the world who have the money t help the poor but don't. some effects I used were bevel and emboss and stroke. This is my second poster it has the same message but positive. In the text i talk about we have harmony when it comes to economy. 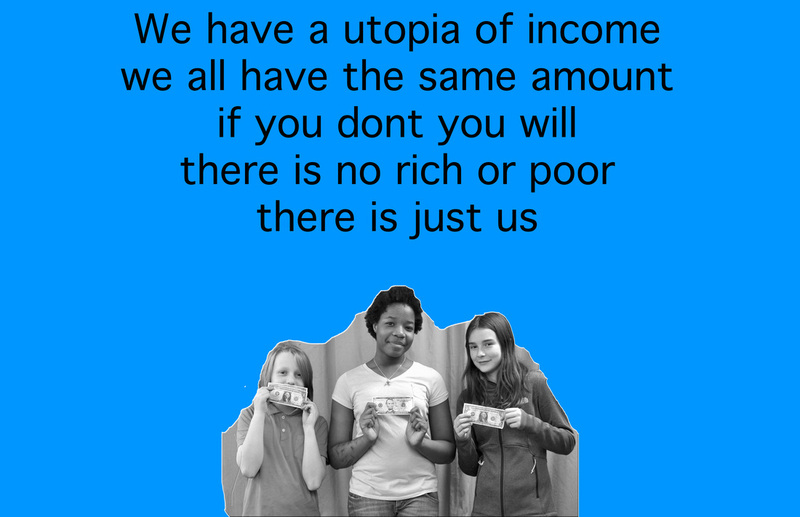 In the picture there is three people who all have money to symbolize how we in he world are all the same money wise. Some effects I used were bevel an emboss also stroke. Hi i'm Raven. I go go to Chute middle school. Something about me is i'm 12 years old and i play the cello.